The Houston County Public Library is part of the Public Information Network for Electronic Services (PINES), which is a statewide online catalog started by the Georgia Public Library Service. 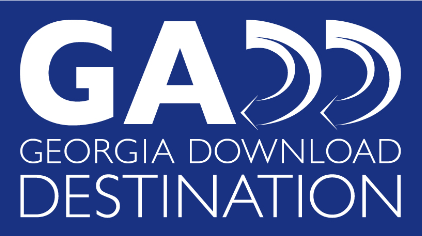 The catalog consists of books from 275 libraries in 140 counties across the state of Georgia with a total item count of around 9.6 million. The PINES system effectively turns the whole state of Georgia into one huge library. Go to gapines.org to search the PINES catalog or use the search box below. If you are unable to find a book or article in the PINES catalog, we can expand your search through Interlibrary Loan. Please fill out an Interlibrary Loan Form and return it to your local Houston County Public Library.